This program is fully supported by the Pennsylvania State Police and the Pennsylvania State Police Historical Educational & Memorial Museum. Sunny Day Camp is a 501c3 non-profit organization, funded by donations from companies and individuals. 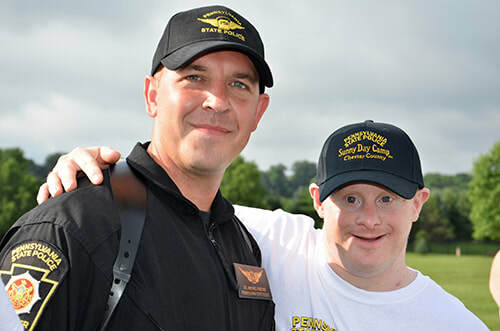 The event is held in conjunction with ​Camp Cadet board of directors and Special Olympics. ​This camp is based on the foundation of Camp Cadet. 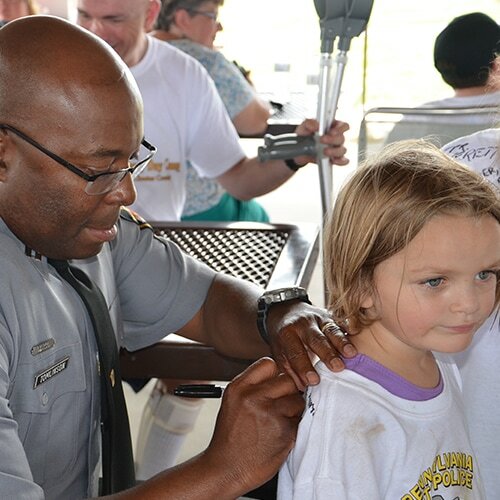 Our proud tradition started in 1971, allowing boys and girls to experience a variety of Law Enforcement activities, while promoting positive interaction with the professionals that serve in the community. Sunny Day Camp began in 2016. 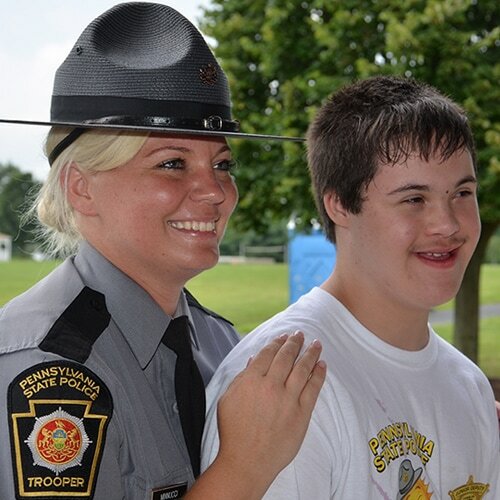 Sunny Day Camp was created and implemented in Chester County, PA. Through its huge success it is currently being expanded across the Commonwealth of Pennsylvania. In 2017 it branched out to four (4) locations and will continue to grow, so that everyone in the Commonwealth of Pennsylvania will be able to attend. 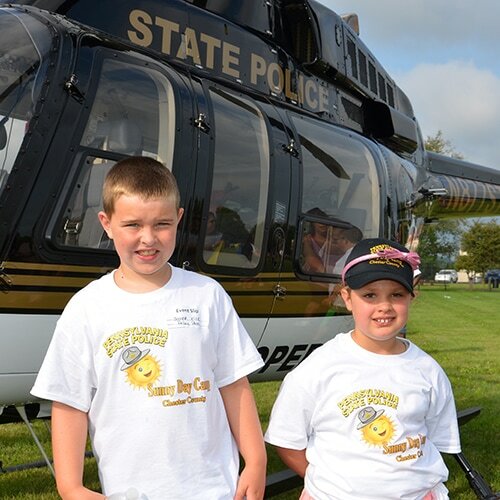 The State Police Academy in Hershey, PA is the Home Base for Sunny Day Camp. All residents of the Commonwealth are invited to attend with no age limitations.